You purchase an IW brand shirt, hat or accessory. You will save 10% on that order* and EVERY order after that. The discount will automatically apply to your future orders. Support IW and IW supports you. You may think, it can’t really be that easy. It is. 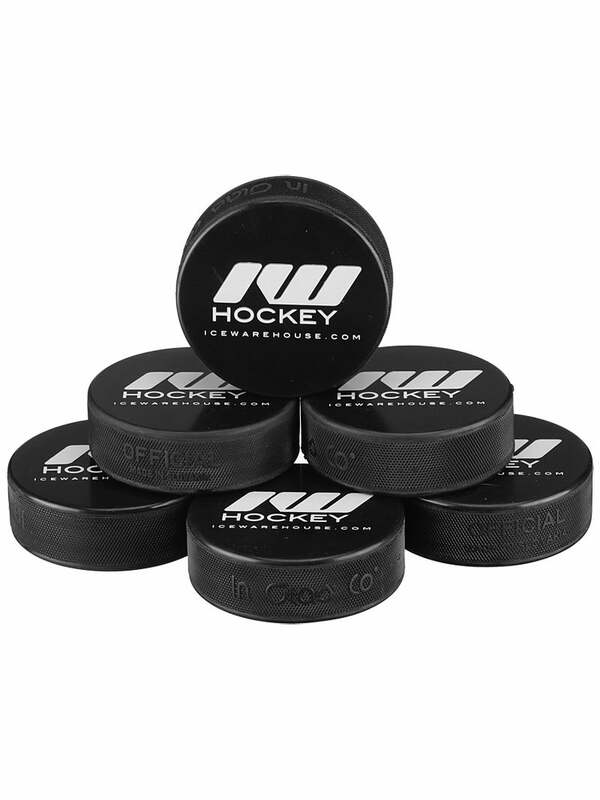 You can also use the IWin discount on our affiliate sites: Inline Warehouse (Fitness), Inline Warehouse (Aggressive), Derby Warehouse, and Inline Warehouse (Hockey). Here are a lot of frequently asked questions about the IW membership. Does the IWin membership expire? No. Never. It will be around as long as we are. How will I get my discount? / What if the discount does not show up in my cart? Once you purchase the initial IWin product, you are forever marked as an IWin member in the IW system. The discount will take place on our end; so while you won’t see the discount in your shopping cart, you will see it in your confirmation email. If you have any questions or problems with the discount, please give us a call immediately at (800)366-3070. What if there is another sale that offers a bigger discount? IWin members automatically receive the biggest discount we offer. If there is a 20% off sale, members will automatically receive 20% off without any coupons or even knowledge that there is a sale. Will I be disqualified from free shipping if the new amount drops below the required total amount? Nope: IW uses the original, pre-discount price when considering free shipping. Is there anything that the discount cannot cover? Unfortunately, yes. The discount cannot be used toward the purchase of gift cards, IWin gear, tape, clearance items (ending in $.97) or *Manufacturer (MAP) Restricted products. For questions about the MAP policy or restrictions, please call us (800)366-3070. It is a collection of IW clothing, hats, and accessories ranging from $10-$30. 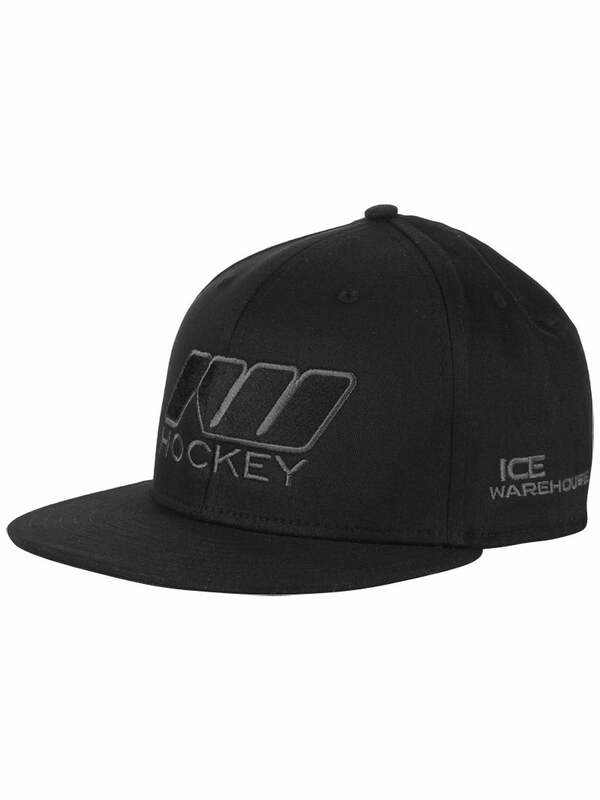 We have IW shirts, polos, hats, beanies, tape, pucks, and even skate blade covers. For a complete list, click here. IW is happy to help you out with all your hockey needs, so please don’t hesitate to call us with any questions, comments, or concerns. Call us at (800)366-3070, email info@icewarehouse.com, or find us on Facebook, Twitter and Google +. 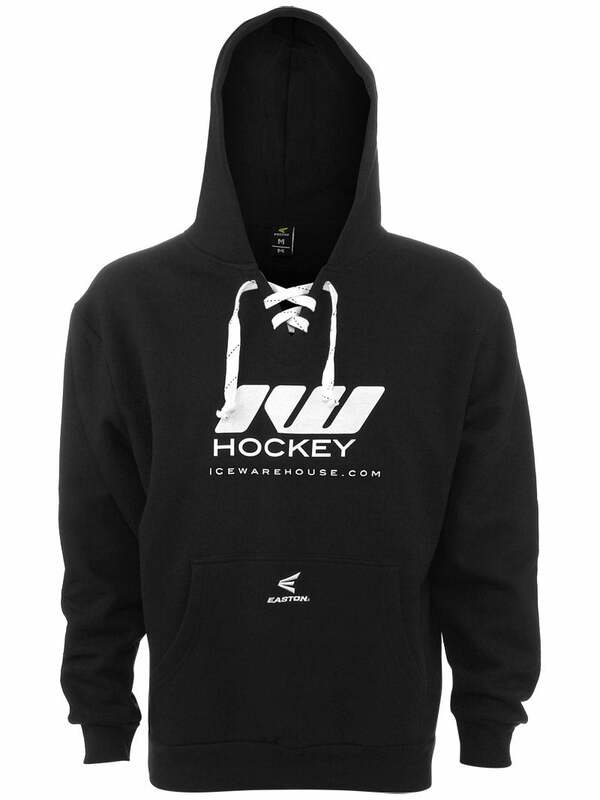 This entry was posted in IW and tagged Discount Hockey, Hockey Sale, ice warehouse, IW Hockey, IWin, IWin Hockey on December 17, 2013 by Chris.